Herring Gull 2CY, October 26 2017, Katwijk, the Netherlands. 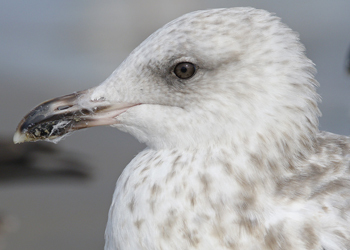 Herring Gull 2CY, October 16 2015, Katwijk, the Netherlands. 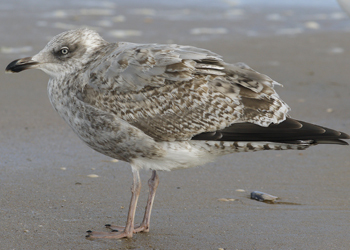 Herring Gull (argentatus) 2CY, October 16 2015, Katwijk, the Netherlands. Herring Gull (argentatus) 2CY, October 11 2011, Scheveningen, the Netherlands. 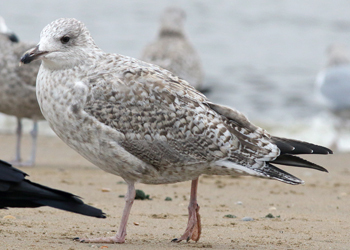 Herring Gull (argentatus) 2CY, October 29 2015, IJmuiden, the Netherlands. 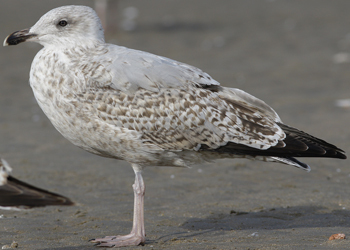 Herring Gull (argentatus) 2CY, October 20 2015, Scheveningen, the Netherlands. Herring Gull 2CY, October 27 2017, Katwijk, the Netherlands. Herring Gull (argenteus) A3CV 2cy, October 06 2006, Boulogne/Mer, France. Pictures J-M Sauvage. 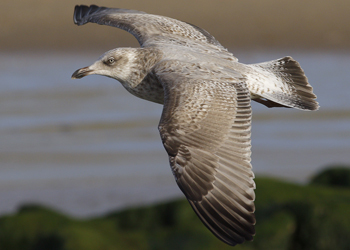 Herring Gull (argenteus) VHT 2CY, October 31 2013, Westkapelle, the Netherlands. Picture: Theo Muusse. Herring Gull (argenteus) HEA 2CY, October 19 2009, Boulogne/Mer, France (50.42N,1.34E). Picture: J-M Sauvage. Herring Gull (argenteus) B309 2cy, October 01 2010, Boulogne/Mer, France. Pictures J-M Sauvage. Herring Gull CHAW 2cy (argenteus), October 01 2009, Westkapelle, the Netherlands. 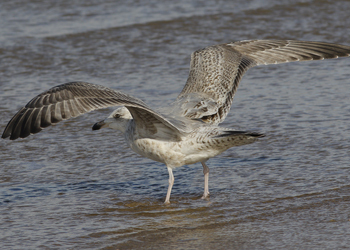 Herring Gull (argenteus) CY.AH 1CY-2CY, August 2009 & October 2010, Westkapelle, the Netherlands. Herring Gull FSAT 2cy (argenteus), October 22 2007, Westkapelle, the Netherlands. 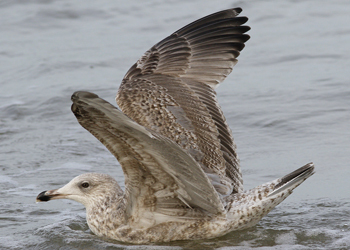 Herring Gull SCAZ 2cy (argenteus), July & October 2012, Calais & Boulogne/Mer, France (50.42N,1.34E). Picture: J-M Sauvage. Herring Gull H-113894 2cy (argenteus), October 24 2002, Boulogne/Mer, France (50.43N 01.37E). Herring Gull H-1174xx 2cy (argenteus), October 18 2002, Westkapelle, the Netherlands (51.33N 03.25E). Herring Gull H-117777 2cy (argenteus), October 04 2002, Boulogne/Mer, France (50.43N 01.37E). Herring Gull H-117779 2cy (argenteus), October 24 2002, Boulogne/Mer, France (50.43N 01.37E). Herring Gull H-117748 2cy (argenteus), October 24 2002, Boulogne/Mer, France (50.43N 01.37E). Herring Gull H-146945 2cy (argenteus), October 09 2005, Westkapelle, the Netherlands (51.33N 03.25E). Herring Gull YALP 2cy (argentateus), October 14 2010, Westkapelle, the Netherlands. 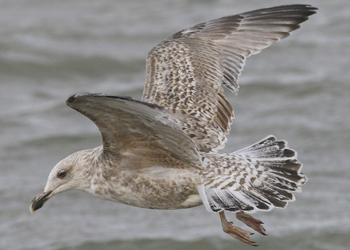 Herring Gull (argenteus) YAZU 2CY & 6CY, October 2012 & April 2016, Westkapelle & IJmuiden, the Netherlands. Herring Gull (argenteus) Y.CCV 2CY, October 18 2017, IJmuiden, the Netherlands. Herring Gull (argenteus) Y.BZX 2CY, October 10 2016, Katwijk, the Netherlands. 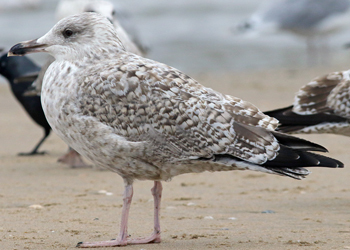 Herring Gull (argenteus) KBNU 2CY, March - December 2015, IJmuiden & Zandvoort, the Netherlands. Picture: Hein Verkade, Bep Scheen & Mars Muusse. 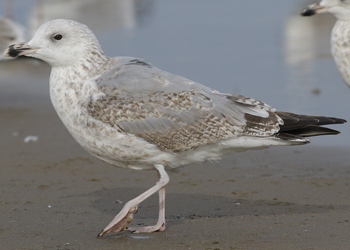 Herring Gull (argenteus) K.CJM 2CY-3CY, October 2018 - February 2019, Katwijk, the Netherlands. 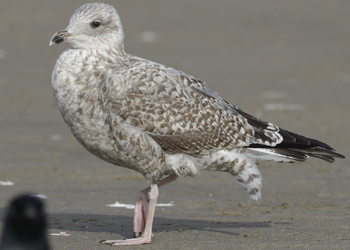 Herring Gull (argenteus) 9||7 2CY, October 21 2018, Scheveningen, the Netherlands. 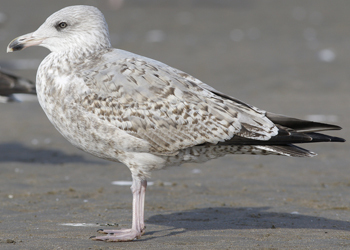 Herring Gull (argenteus) 0|7 2CY, October 21 2018, Scheveningen, the Netherlands. Herring Gull (argentatus) 0|E (was DEW N124714) 2CY, October 20 2018, Scheveningen, the Netherlands. Herring Gull (argenteus) A|0 2CY, October 01 2018, Scheveningen, the Netherlands. Herring Gull (argenteus) F|G 2CY, October 21 2018, Scheveningen, the Netherlands. Herring Gull (argenteus) R|T 2CY, October 01 2018, Scheveningen, the Netherlands. Herring Gull (argenteus) 2||A 2CY, October 21 2018, Scheveningen, the Netherlands. 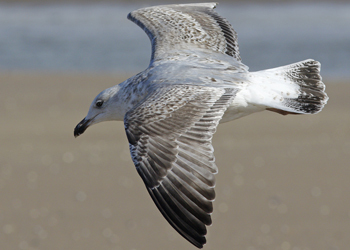 Herring Gull (argenteus) 5||M 2CY, October 29 2018, Noordwijk, the Netherlands. 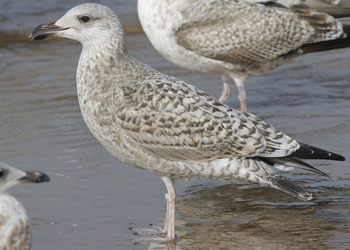 Herring Gull (argenteus) 9||2 2CY, October 22 2017, Brouwersdam, the Netherlands. 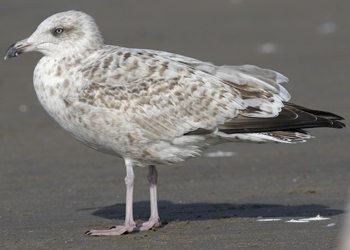 Herring Gull argenteus C||+ 2CY, April 2017 - October 2017, IJmuiden & Heemskerk, the Netherlands. Herring Gull (argenteus) Z||B 2CY, October 18 2017, IJmuiden, the Netherlands. 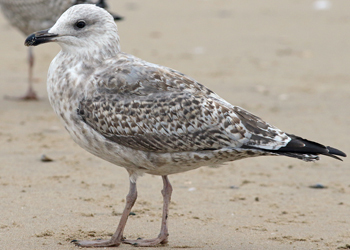 Herring Gull (argenteus) D2 1CY-2CY, December 2015 & October 2016, Scheveningen, the Netherlands. 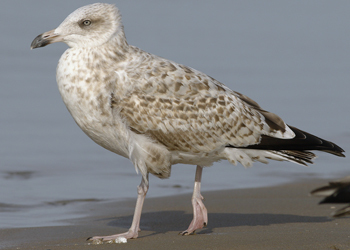 Herring Gull (argenteus) H8 2CY, October 24 2015, Westkapelle, the Netherlands. 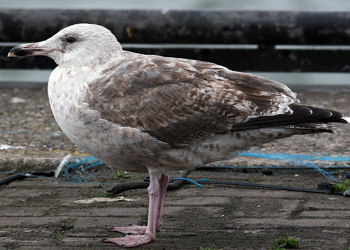 Herring Gull (argenteus) 44 2CY, October 09 2015, IJmuiden, the Netherlands. 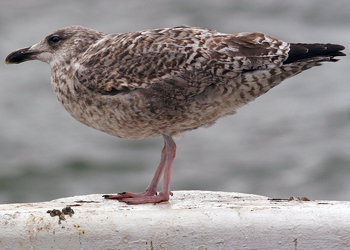 Herring Gull (argenteus) 4C 2CY, October 09 2015, IJmuiden, the Netherlands. 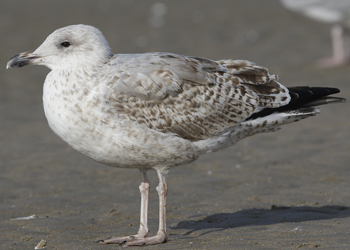 Herring Gull (argenteus) 66 2CY, October 20 2015, Scheveningen, the Netherlands. 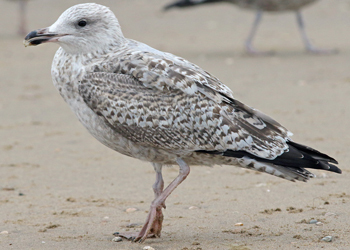 Herring Gull (argenteus) 9X 2CY-3CY, October 2015 & November 2016, Scheveningen & Katwijk, the Netherlands. Herring Gull 2cy 4Z (argenteus) October 01 2009, Westkapelle, the Netherlands. Herring Gull US 2cy (argenteus), October 31 2009, Barneveld, the Netherlands. Herring Gull XA 2cy (argenteus), October 26 2007, Westkapelle, the Netherlands (51.33N 03.25E). Picture Pim Wolf. Herring Gull X3 2cy (argentateus), October 05 2005, Westkapelle, the Netherlands. Herring Gull E514E 2cy (argenteus), October 19 2002, Moustafabaai - Maasvlakte, the Netherlands (51.58N 04.02E). 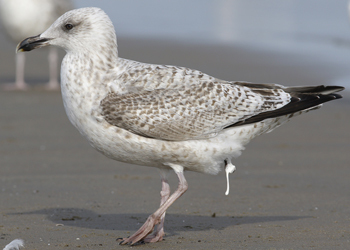 Herring Gull (argenteus) NLA 5.267.334 2CY, October 29 2015, IJmuiden, the Netherlands. Herring Gull 5.365.172 2cy (argenteus), October 19 2002, Brouwersdam, the Netherlands (51.45N 03.52E). Herring Gull 5.365.836 2cy (argenteus), October 04 2002, Boulogne/Mer, France (50.43N 01.37E). Herring Gull 5.429.322 2cy (argenteus), October 16 2011, IJmuiden, the Netherlands. Herring Gull 5.463.321 2cy-3cy (argenteus), October 16 2011, IJmuiden, the Netherlands. Herring Gull NLA 6169253 2cy (argenteus), October 22 2012, Scheveningen, the Netherlands. Herring Gull NLA 6169296 2cy (argenteus), October 22 2012, Scheveningen, the Netherlands. 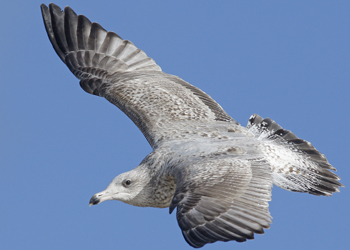 Herring Gull (argenteus) NLA 6175969 2CY, April & September-December 2015, NW France & the Netherlands. Picture: Jean-Michel Sauvage & Mars Muusse. 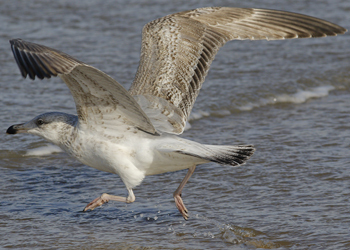 Herring Gull (argenteus) NLA 6176169 2CY, October 27 2015, Scheveningen, the Netherlands. Picture: Mars Muusse. Herring Gull (argenteus) NLA 6.177.942 2CY, October 22 2017, Brouwersdam, the Netherlands. Herring Gull (argentatus) X458 2CY, October 23 2018, Noordwijk, the Netherlands. Herring Gull 4238828 2cy (argenteus), October 11-17 2002, IJmuiden, the Netherlands (52.27N 04.33E). 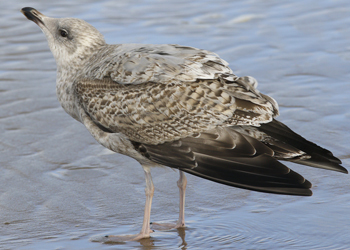 Herring Gull (argentatus) DKC 4400254 2CY, October 20 2015, Scheveningen, the Netherlands. Herring Gull (argentatus) DKC 4409092 1CY-2CY, November 2015 & October 2016, IJmuiden & Scheveningen, the Netherlands. Herring Gull (argentatus) J5648 2CY, October 20 2014, Hovindam - Oslo, Norway. Picture: John Sandøy. Herring Gull (argentatus) JAT54 2CY, October 10 2016, Katwijk, the Netherlands. Herring Gull argentatus NOS 3018347 2CY, October 13 2010, Westkapelle, the Netherlands. Herring Gull FA22132 2cy (argentatus), October 26 2007, Westkapelle, the Netherlands. Herring Gull x22181 2cy (argentatus), October 21 2004, Westkapelle, the Netherlands (51.33N 03.25E). Picture Pim Wolf. 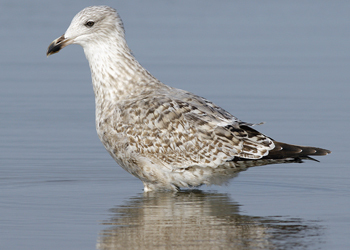 Herring Gull (argentatus) C89PR 2CY, October 22 2013, Sandøya, Norway. Picture: Ingar Støyle Bringsvor. Herring Gull (argentatus) KT88 2CY-3CY, October 2016 & September 2017, Vlieland & IJmuiden, the Netherlands. Picture: Jan Zorgdrager. Herring Gull RUM ES010055 2cy (argentatus), October 29 2007, Westkapelle, the Netherlands. Picture: Pim Wolf. 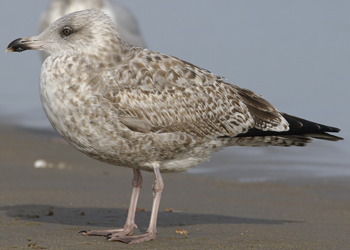 Probable hybrid 260P 2cy (argentatus x cachinnans), October 23-30 2008, Westkapelle, the Netherlands. Herring Gull 2CY, October 18 2017, IJmuiden, the Netherlands. 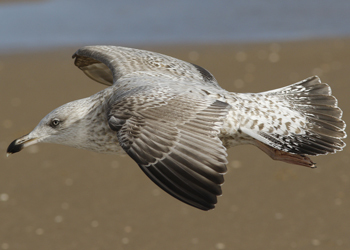 Herring Gull 2CY, October 13 2015, Katwijk, the Netherlands. 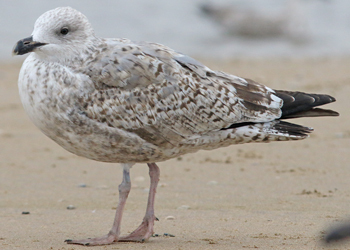 Herring Gull 2CY, October 20 2014, Katwijk, the Netherlands. 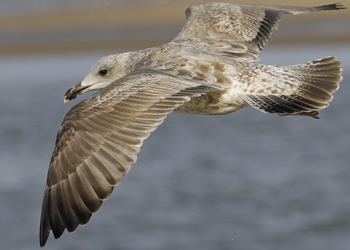 Herring Gull argentatus 2CY, October 16 2015, Katwijk, the Netherlands. 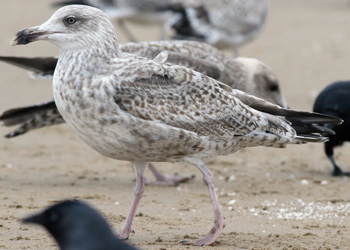 Herring Herring Gull 2CY, October 27 2015, Scheveningen, the Netherlands. Herring Gull (argenteus) 2cy, October 07 2012, Noordwijk, the Netherlands. P10 almost fully grown. Herring Gull 2cy, October 09 2012, Katwijk, the Netherlands. P10 almost fully grown. Secondary moult completed. Herring Gull 2cy, October 09 2012, Katwijk, the Netherlands. P10 almost fully grown. Secondary moult completed. With juvenile (left). Herring Gull 2cy, October 09 2012, Katwijk, the Netherlands. P10 fully grown. Secondary moult completed. Herring Gull 2cy, October 09 2012, Katwijk, the Netherlands.P10 almost fully grown. Secondary moult almost completed. Herring Gull 2cy, October 19 2012, Katwijk, the Netherlands. P10 growing. Herring Gull 2cy, October 09 2012, Katwijk, the Netherlands. P10 fully grown. Secondary moult completed. Micha-like pattern. Herring Gull 2cy, October 09 2012, Katwijk, the Netherlands. P10 almost fully grown. Secondary moult almost completed. possible hybrid Herring Gull x Lesser Black-backed Gull 2cy (argenteus x graellsii), October-December 1999, Westkapelle, the Netherlands (51.33N 03.25E). Pictures by Pim Wolf.